This year we again experienced three great days at the trade fair in Nuremberg. 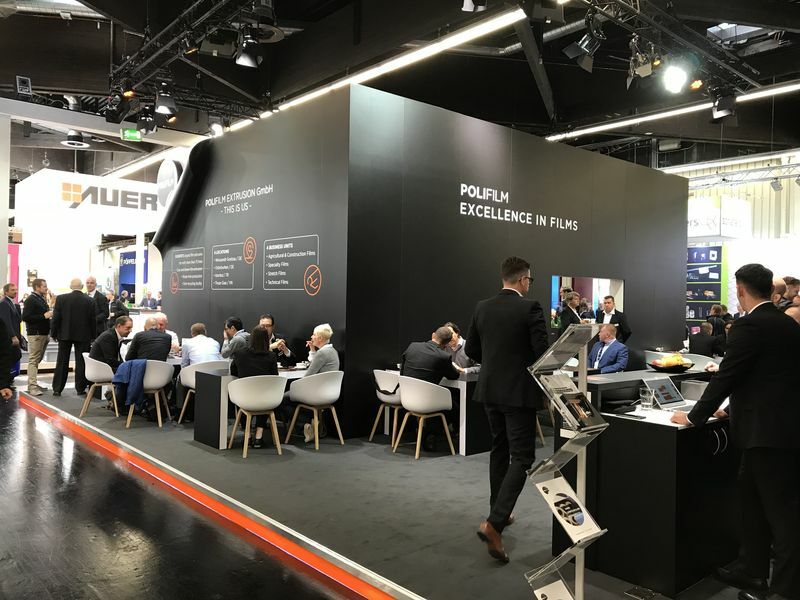 From 25 to 27 September 2018, FachPack opened its doors to trade visitors and interested parties under the motto "Tomorrow begins when you create it". As in the years 2015 and 2016, we presented the product portfolio of POLIFILM EXTRUSION on 150 sqm. The first was our own reclosable solution, in which adhesive and film come from our company and which has been proven to be harmless when the adhesive comes into direkt contact with food. 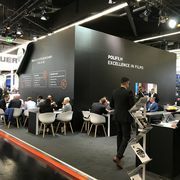 The second product highlight was our corrosion protection film POLISAVE - more information can be found at www.polisave.de. Also this year live demonstrations took place at our stretching machine. Three times a day, our high-performance stretch films were compared with high-quality standard stretch films from other manufacturers. The interested audience was able to follow the clearly measurable optimization potential through the use of our films on screen. We say THANK YOU for three successful days at the fair, interesting conversations, new acquaintances and great impressions and look forward to next year.